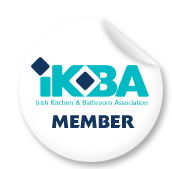 IKBA Spring 2012 Training Courses in Kitchen Design. (Full details here!) Our next courses will be held on Saturday 4th and 11th February and Saturday 18th and 25th February 2012 in Paramount Hotel in Temple Bar. The cost of this course is €495.00. Contact us to book your place.